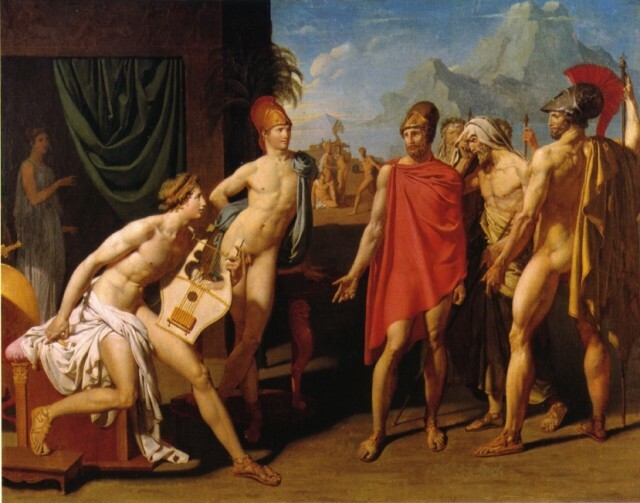 Carol Ockman, “Profiling Homoeroticism: Ingres’s Achilles Receiving the Ambassadors of Agamemnon,” The Art Bulletin, vol. 75, no. 2 (June 1993): 259.